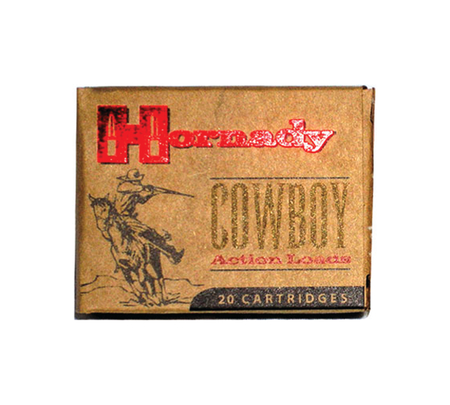 Cowboy rounds engineered to perform flawlessly. Lead is swaged so the projectile flattens at the target instead of fragmenting. Diamond knurling means the bullet is lubed the entire length of the bearing surface.